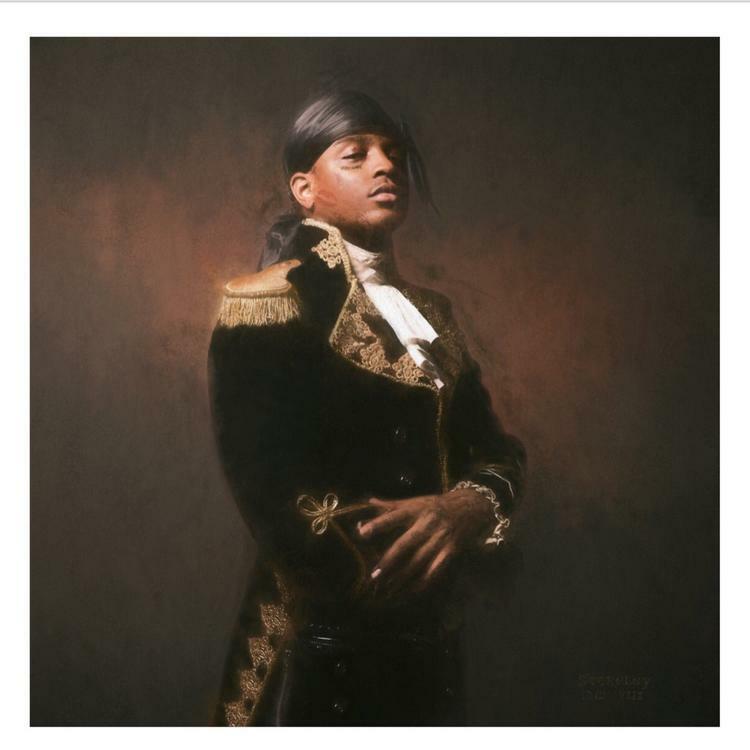 Home>New Mixtapes>Ski Mask the Slump God Mixtapes> Ski Mask The Slump God Unleashes Debut Album "Stokeley"
Ski Mask The Slump God, born Stokeley Clevon Goulbourne, decided to name his debut album after his birth name. Stokeley has arrived after a delay that Ski Mask promised the fans would be worth it. "So Guys I’m Pushing The Album Back Not Far But To Make Sure Everything Is Perfect," tweet the rapper halfway through October. Delays make fans nervous, but Ski Mask has delivered. Stokeley has arrived. The album runs for 13 tracks and features guest appearances from Lil Baby, Young Thug, and Lil Yachty. Ski Mask doesn't stray away from the sound that earned him a cult fanbase, and we're not complaining. If it ain't broke, don't fix it. With Kodak Black back on the scene, and Ski Mask dropping a new project, it appears that Florida is heating up the Winter for the rest of the nation. Stream the debut album from Ski Mask The Slump God on Spotify, Tidal, and Apple Music now. MIXTAPES Ski Mask The Slump God Unleashes Debut Album "Stokeley"